Synopsis: From the #1 New York Times- and USA Today-bestselling author of the Rosemary Beach and The Vincent Boys series, Abbi Glines delivers another smoldering, compulsively readable YA romance with As She Fades. About the Author (Goodreads): Abbi Glines is a #1 New York Times, USA Today, and Wall Street Journal bestselling author of the Rosemary Beach, Sea Breeze, Vincent Boys, Field Party and Existence series. She never cooks unless baking during the Christmas holiday counts. She believes in ghosts and has a habit of asking people if their house is haunted before she goes in it. She drinks afternoon tea because she wants to be British but alas she was born in Alabama. When asked how many books she has written she has to stop and count on her fingers. 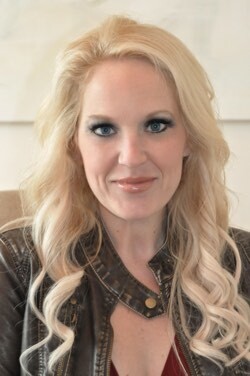 When she’s not locked away writing, she is reading, shopping (major shoe and purse addiction), sneaking off to the movies alone, and listening to the drama in her teenagers lives while making mental notes on the good stuff to use later. Don’t judge. Review: Helllllo new favorite author, it is very nice to meet you! This was my first Abbi Glines novel and it most certainly will not be my last. 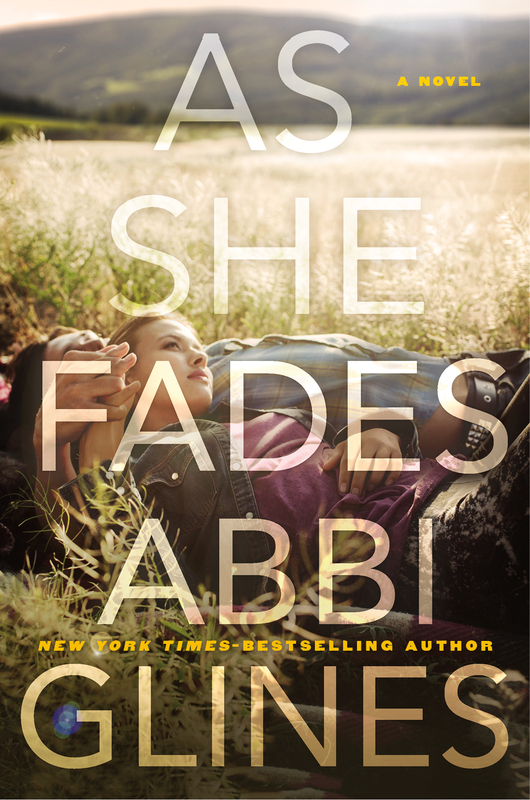 As She Fades is a touching novel about Vale, a young girl who is in a car accident right after graduation night. Glines' writing style is fantastic and I truly felt like I was living in the pages with Vale. I loved getting to know each of the characters and I thought Glines did a great job with world building. The novel had a gradual build until over halfway through the novel and then Glines threw a bomb on the story! There was a huge plot twist that I definitely didn't see coming and it made the story so much better. The only thing I disliked was the ending. It felt a little rushed to me and I would have loved to follow the characters for a little longer. 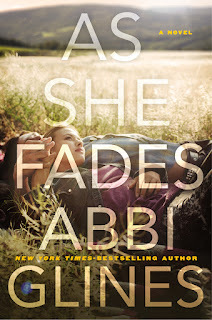 All in all, As She Fades was a really fun and emotional read. I would highly recommend it to readers who love a good YA contemporary romance novel. I will definitely be reading more from Glines in the near future. Thank you to the publisher for sending this novel in exchange for an honest review.